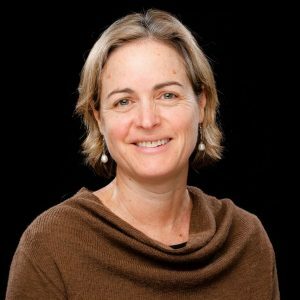 Professor Melinda Hodkiewicz was appointed the BHP Fellow for Engineering for Remote Operations in 2015. The BHP Fellowship funds the UWA System Health Lab. Prior to joining academia Melinda worked as an engineer in industry and uses this experience and her industry links to drive collaboration and innovation aimed at improving asset maintenance. Melinda tags along when SHL teams participate in Hackathons as she aspires to improve her programming skills. In 2016 she was awarded the MESA Medal, a lifetime achievement award for services to Asset Management. 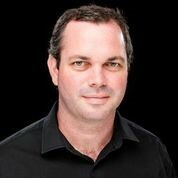 Dr. Ben Travaglione is a Research Scientist with the Defence Science and Technology Group and an Adjunct Senior Lecturer at UWA. He leads the BlueBox project in the SHL and is the go-to person for our questions on MEMS and coding for embedded systems. He is developing our capability to use open source collaboration tools and encouraging us to use Linux. He is a technical mentor to students and staff alike. He was an integral member of the Shield-X hackathon team. 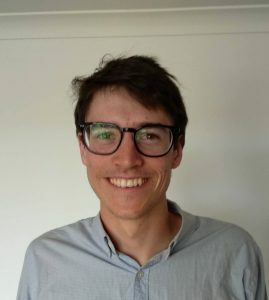 Ben’s background includes a postdoctoral research fellowship in Quantum Information Systems at the University of Cambridge. Associate Professor Tim Sercombe combines his technical expertise as a materials engineer with being Dean and Head of School of Engineering at UWA. Tim has been working in additive manufacturing since 1996. We are fortunate to have him as a collaborator on the UV testing of SLS vs conventional manufactured materials project. Dr. Tim French works in modal logic and has co-supervised all the cognitive computing projects in the SHL. 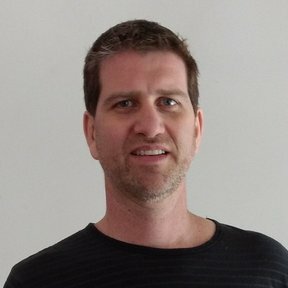 He provides ontology, reasoning, machine learning and much other advice and has worked on many theoretical and industry use case challenges. 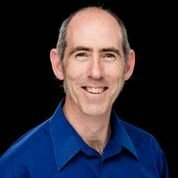 Tim has been a regular mentor in Unearthed Hackathon events and helped establish the WA section of CoderDojo, a global network of free computer programming clubs. Associate Professor Adrian Keating expertise is in optics and MEMS and he has vast practical electronic experience. Adrian was pivotal in setting up the SHL and has been the motivator and co-supervisor of a number of our projects. He was a finalist in the UWA IQ awards 2018 for his role in establishing the Makers Group on campus. In 2008 he received the Defence Science and Technology Organisations Eureka Prize for contributions to the development of a MEMS microspectometer. Dr. Jo Sikorska manages to combine running a successful engineering export business (http://www.caswa.com/) with managing the SHL’s Prognostic Data Library project and being a mum. In July 2018 she joins us full-time as a Research Fellow bringing a wealth of experience in data management for asset health prognostics to the SHL. 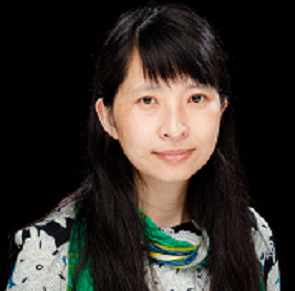 Dr. Wei Liu from the UWA School of Computer Science and Software Engineering collaborates with us on cognitive computing projects out of the SHL. Along with Tim she has cosupervised all of the SHL NLP projects and worked on industry use cases. Her expertise spans multi-agent systems, semantic web and ontology applications, and e-commerce. Wei’s review paper ‘Ontology Learning from Text: A look back and into the future’ 17 has received 240+ citations to date. Alain Bartels received a BSc.Hons (1st class) in Mechanical Engineering followed by a Masters degree (Distinction) in Electrical Engineering in 2017. 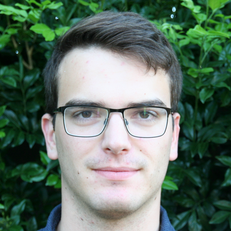 Alain combines working in the SHL with PhD studies in soft sensing with the ARC ITRH for Offshore Structures. 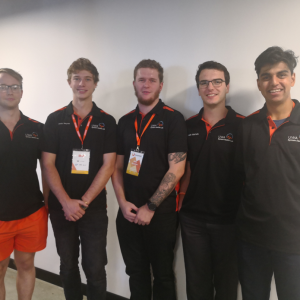 He was a member of the team that won the Young Innovators award at 2017 Perth Unearthed Hackathon, and he was a member of the 2018 Unearthed Hackathon and the Shield-X teams. He is active in developing and presenting on the BlueBox project and provides practical support for our use of collaboration tools. Aiden Taba is an undergraduate in Electrical Engineering and Finance at UWA. He has been working at the SHL since his first year of university mainly developing hardware/software for networked sensors. Outside of the SHL, Aiden has completed several internships in the telecommunications, neurotechnology and management consulting fields. He is particularly passionate about biomedical engineering and was selected to take part in the 2017 SPARK Co-Lab (Stanford University SPARK Program Affiliate) Medical Device Design Course as an Accelerating Australia Scholarship recipient. 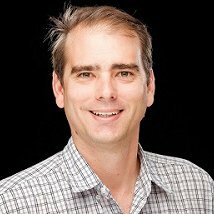 Fraser Bullock is the co-founder and technical director of ThinkHub.IO and Treasurer of the UWA Makers Group. 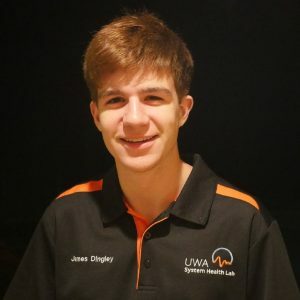 He is completing his Masters in Computer Science at UWA. 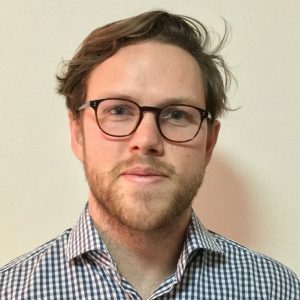 In addition to his making expertise Fraser is active in helping SHL set up robust administrative systems and developing platforms that support this. He set us up a great soldering station as well. 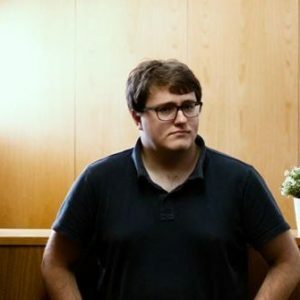 Tom Smoker started a PhD in computer science in 2018 following completion of his Masters in Software Engineering. Tom is a key part of the SHL’s Siri for Maintenance project. He is an active participant in hackathons and was a member of the 2016 Unearthed Hackathon team. Tom retains strong links to the start-up community working part time for the cryptocurrency group Bamboo. Caitlin Woods will complete her Masters in Software Engineering at the end of 2018. 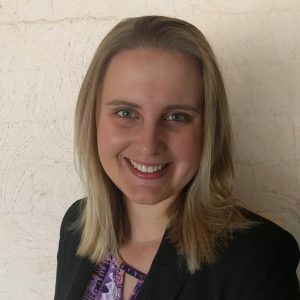 Caitlin has worked for BHP part time for over 2 years and in 2018 cofounded of the software consulting company Hoo. Her Hoo team is working on a new software package for the SHL to digitise our timecard management process. She is also key part of the SHL cognitive computing team working on a maintenance ontology in Protege. 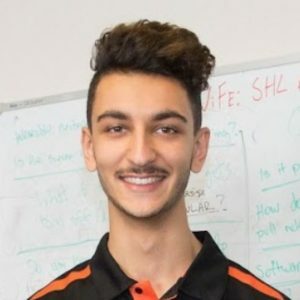 Eddie Atkinson is a second year Bachelor of Philosophy (Hons) student studying Computer Science and Data Science . 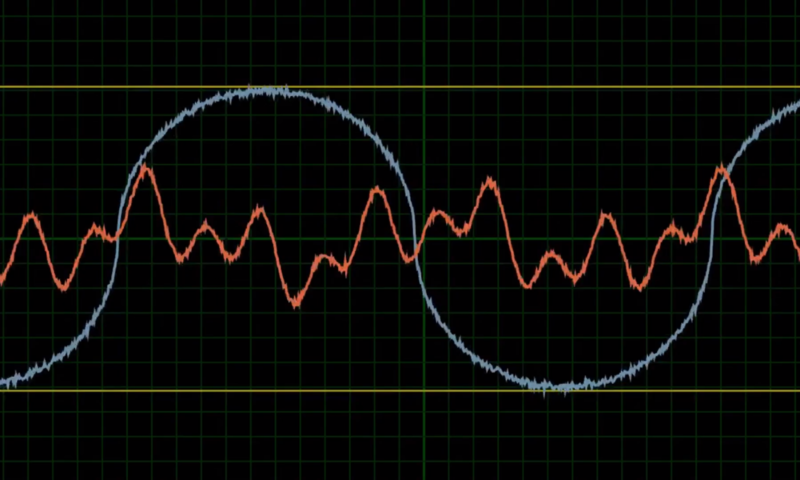 Eddie is investigating Piezo MEMS microphones and their potential to be used as water-proof and dirt-proof microphones for research projects and smartphones. Eddie is also the Safety Officer for UWA Makers.